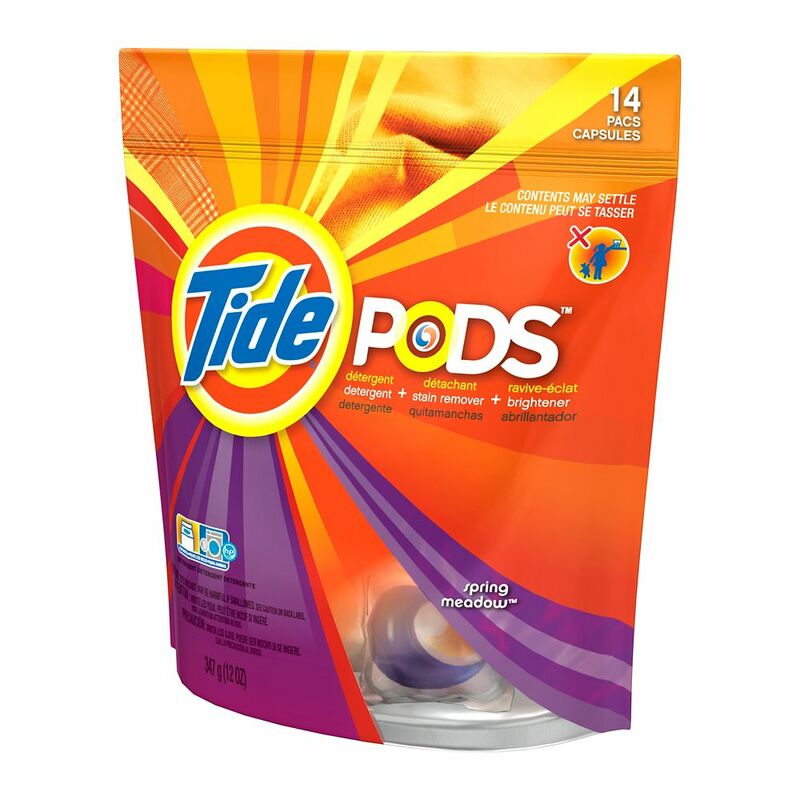 Detergent + Stain Remover + Brightener Tide&Rsquo;S Reinventing The Way You Do Laundry! Works In Both Machine Types - Standard &Amp; He Dissolves Quickly In Hot Or Cold 1 Pac = 1 Load The 3 In 1 Pod Cleans. Fights Stains.